An ancient work of mastery at one of the largest archeological sites and urban centres of the pre-Columbian Maya civilisation – Tikal. This entry was posted in Photo Challenge and tagged archeological sites, Guatemala, Masterpiece, photograph, Temple One, Tikal, Weekly Photo Challenge by Chasquita. Bookmark the permalink. Haven’t seen Guatemala yet. Is that an observatory? It is a great photograph. 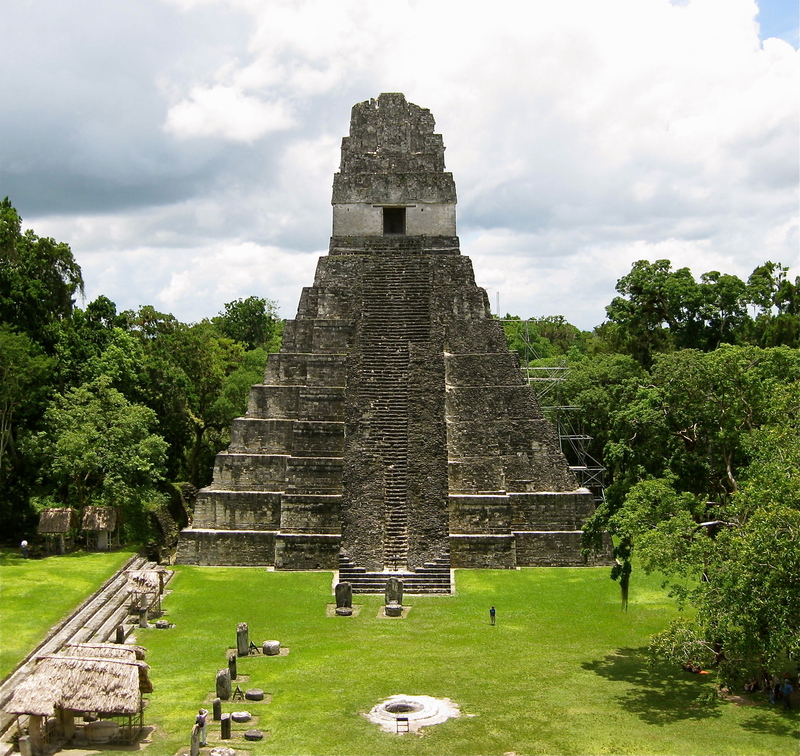 Great photo Chasquita, I am a bit jealous as visiting the Mayan ruins and temples are very high on my wishlist! Must have been great to explore the temples of such an old civilization. It certainly was an awesome place to visit and wonder about how life must have been, I spent many hours there soaking it all up. Keep it on your wishlist and you will get there.